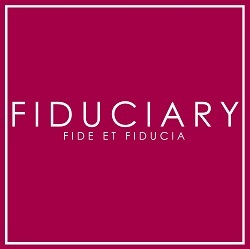 Fiduciary Group is one of the largest corporate services providers in Gibraltar and have been providing international corporate and trust services since 1982. With offices in Gibraltar, London and Zurich, the Group is able to provide a full suite of services to private clients and professional intermediaries across the globe. The Group’s Funds services include Funds Administration and, as one of GSX’s first Members, listing services on Gibraltar’s Stock Exchange. Fiduciary Exchange Services Limited will manage the application process adhering to the application for admission to listing set down in the CIS Code and will take responsibility for dealing with GSX on all matters relating to the listing application. We will work closely with your legal advisers in preparing the application, and post-listing to ensure that continuing obligations are met, fulfilling all regulatory responsibilities.